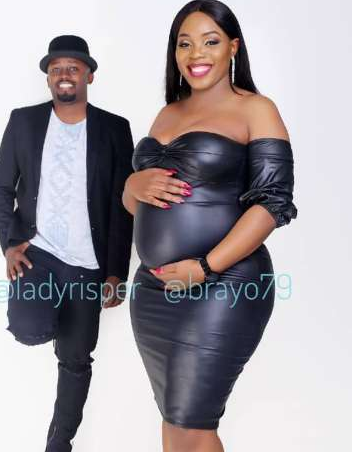 Socialite Risper Faith has come a long away from the lady she was to the woman she has grown into now. 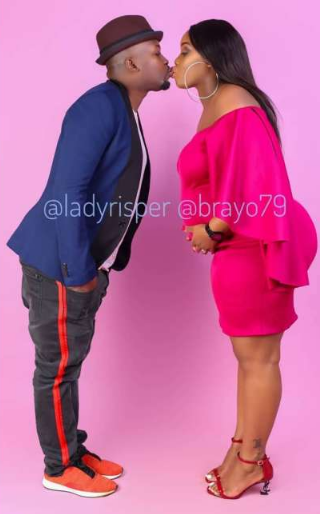 Word has been flying around that Faith and her boyfriend Brian Muiruri are expecting their first born and now, the socialite has come out to solidify the rumours. Taking to social media, she shared her first baby bump photos captioning them “God’s Plan” to officially confirm that she’s heavy with a child. Faith got married to Muiruri in February this year which officially made her a housewife and ditched her socialite lifestyle. Not many, however, expected her to move from a ratchet socialite to such a beautiful housewife this fast though. The news of her pregnancy was received with elation by her fans.